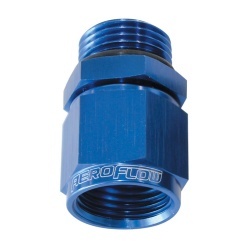 Aeroflow offer a growing range of adaptors, predominantly in aluminium, with a variety of thread types and sizes to suit most applications. 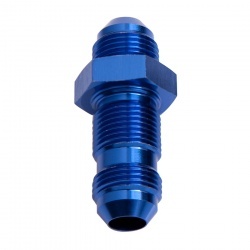 Thread types catered for include, JIC, AN, BSP, BSPP, BSPT, ORB, NPT, NPTF and more. 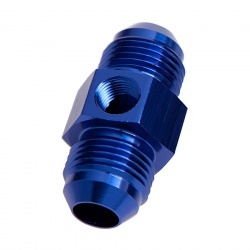 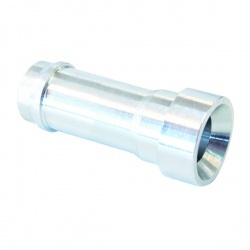 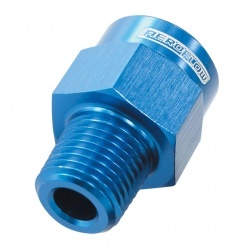 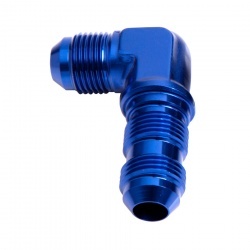 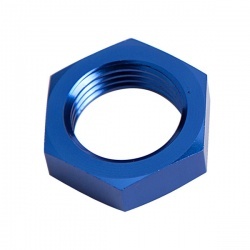 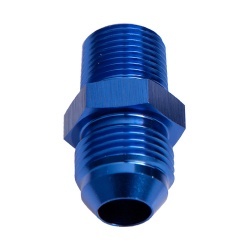 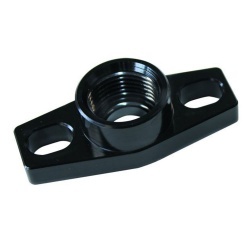 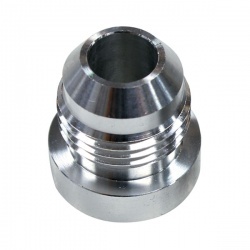 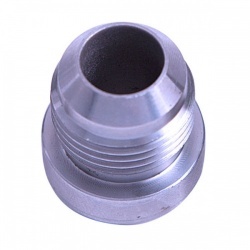 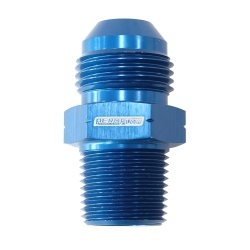 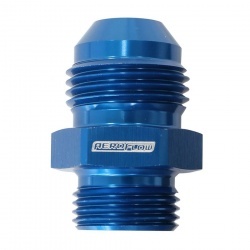 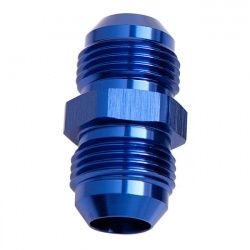 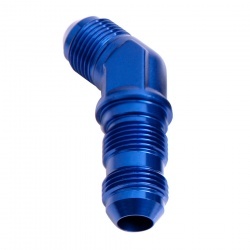 Most adaptors are available in blue, with many also available with a silver or black anodised finish as well. 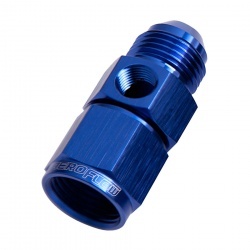 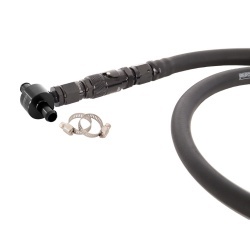 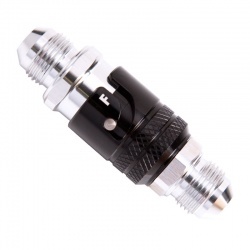 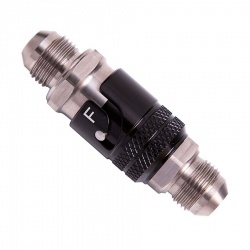 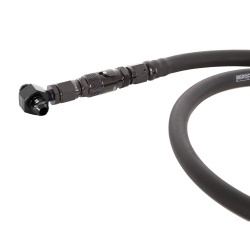 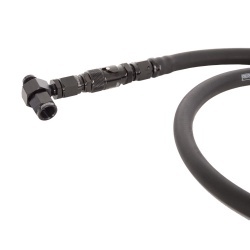 Wherever physically possible adaptors share the 'Full Flow' internal diameters.